Downright Sierra - Down Alternative Bedding - Swatches may be available. 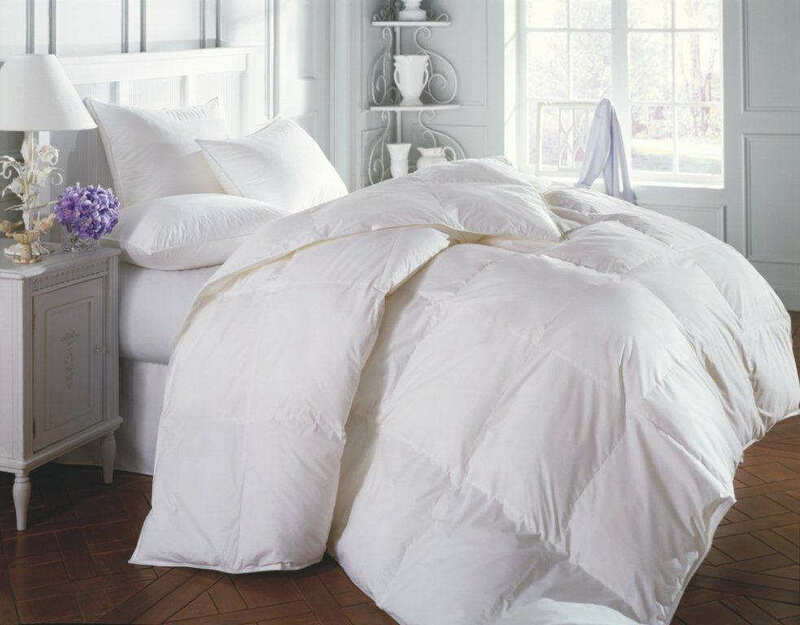 Designed to imitate the warmth and feel of natural down, Comforel fiber offers you down-like warmth, loft and softness. 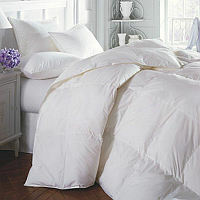 Plus, Downright's Sierra comforter is finished with a beautiful soft 330 thread count cotton sateen cover. This combination gives you a wonderful easy-care product that closely mimics down, is absolutely hypoallergenic, making it ideal even for sleepers that are allergy-prone and will provide years of superb slumber.